Home care with peace of mind where the best care matters. Our registered nurse or care coordinator from Caring Hands of America will visit you at home for a consultation. Please use our online form to schedule an appointment. 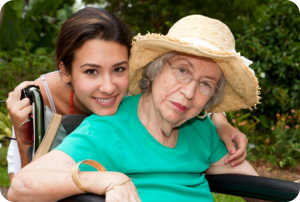 Caregiving takes a structured form when provided by home care professionals. 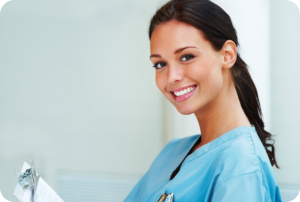 At Caring Hands of America, we balance compassion and professional care into a specialized care plan for you. 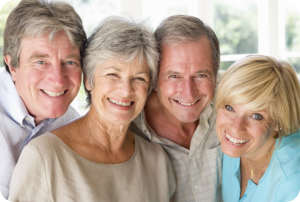 We know that a lot of families are looking for a competent home care provider and we hope that we can be the answer to your home care demands. Our services are easily within reach for clients who live in Manassas, Virginia and the neighboring areas. 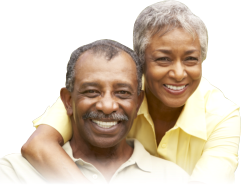 At Caring Hands of America, we make it our goal to fulfill the changing needs of our clients by delivering home care that is as unique as the individual we are responsible for. We are here to care for you and your family 24 hours a day, 7 days a week.